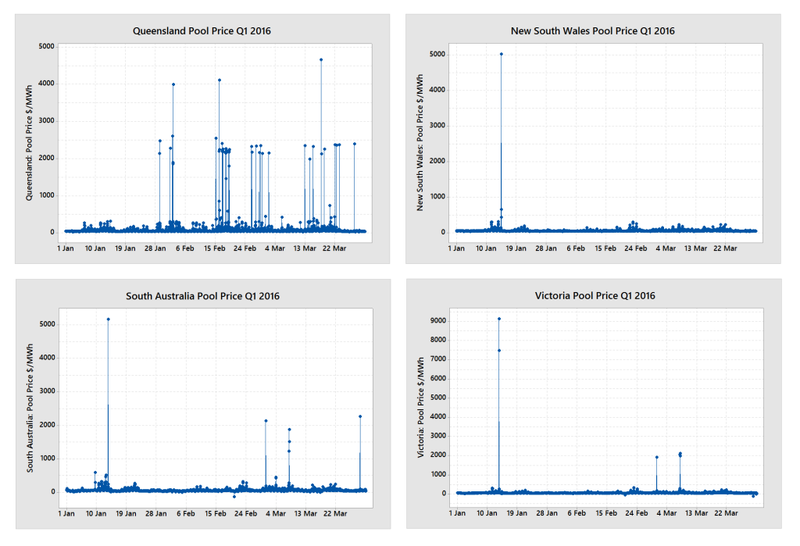 In my previous articles on electricity pool pass-through and Demand Response (see articles for SA,QLD, NSW and VIC) I presented historical pool price data over the last two years and compared that with indicative retail pricing to indicate the size of the cost saving opportunity. In this article I present how a pool pass-through plus demand response strategy would have performed for different load profiles in the first quarter of 2016 for the mainland States. I have excluded Tasmania due to the interconnector failure but that case does highlight that sometimes the worst-case scenarios can manifest themselves. 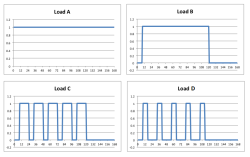 Different load profiles will result in substantially different electricity costs for different businesses. A business that runs predominantly during peak periods will obviously incur a higher average unit cost than one that runs through both peak and off peak periods. A business that can run exclusively through off peak periods will be able to achieve significantly lower unit costs. The first quarter of 2016 was interesting in terms of pool price outcomes. Queensland continued to experience a significant number of price spikes that have been the pattern for the last two summer periods. 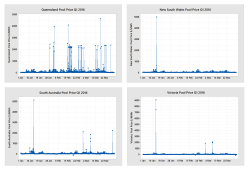 South Australia continued to have the same price outcomes as it has experienced over the last 18-months despite the retailers setting Q1 pricing at post Northern Power Station closure pricing. NSW and Victoria both experienced an increase in average pricing for the Q1 period as would be expected. When analysing the opportunities for savings with a pool pass-through and demand response strategy, the opportunity is dependent on the best fixed retail pricing that the business can negotiate. For this analysis I have aggregated some actual retail pricing that some customers are experiencing to construct an indicative retail price for each region. As prices vary considerably between customers this retail pricing should be considered as indicative for illustrative purposes only. 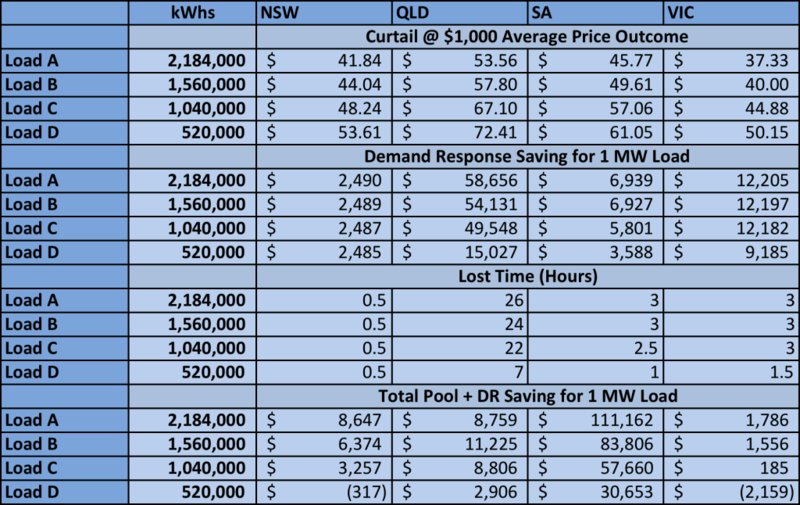 If a business were exposed to pool pricing from 1 January this year it would have achieved the following outcomes by region and load profile. All of the above outcomes assume that load was not curtailed during high price events. It is not surprising that this strategy alone would have been costly for a business in Queensland in Q1 irrespective of load profile due to the very large number of price spikes during the Quarter. Retail pricing is generally set at a flat level for a 12-month period. Typically Q1 pool pricing is much higher than other periods due to hot temperatures and the retailer balances these higher prices with lower expected prices for the remainder of the year. An assessment of the strategy needs to look at a full 12-month period, or multiples of years. However, if monthly cash flow is important to a business then this needs to be taken into consideration. Despite Q1 typically having higher spot pricing, a pool pass-through strategy would have resulted in a small gain in NSW and a modest loss in VIC in Q1. The major opportunity was in South Australia. Many customers signed up to contracts that had pricing set at post Northern Power Station closure prices. Whilst it is most likely that prices will increase post closure they are not expected to increase to the extent that the retail prices have currently factored in (see discussion here on likely price increases). Customers are paying the full risk premium of price uncertainty and the retailers have fully covered their own risk. 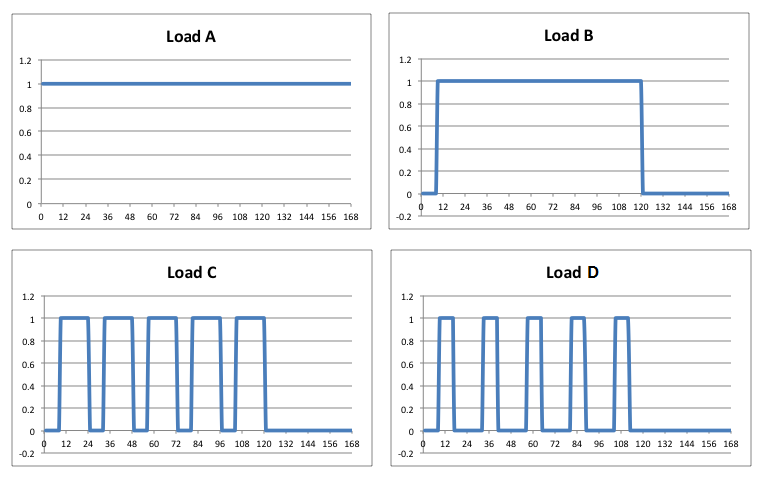 If the businesses with the four different load profiles were willing and able to curtail load during high price events then they would have achieved a much better outcome. In this analysis we assume that all high price events are forecast (which they are not) and the operations staff curtailed load to zero perfectly (which they do not). We will assume that the businesses curtail load at a spot pricing of $1,000/MWh. 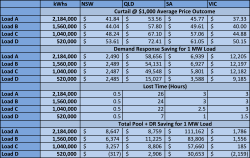 Curtailing load at $1,000/MWh results in a significant improvement in savings in Queensland but results in a day’s lost production over the full quarter for Load profiles A, B and C. Victoria had a modest improvement in savings for very little down-time as did South Australia. NSW only improved marginally as they had just one price spike. The analysis assumed a modest load of 1 MW. For a large industrial load of, say, 20 MW running continuously in South Australia the savings for the Quarter would have been more than $2m. In NSW and QLD the savings would have been $175k for the Quarter and in Victoria the savings would have been $35k. The analysis shows that a pool pass-through strategy combined with Demand Response can deliver savings versus fixed retail pricing. In only two scenarios (NSW and VIC Load D) did the strategy result in a very small increased cost. Given that the period examined was the historically higher price Q1 period then those increased small costs would expect to flip to modest savings for the full year. The successful implementation of a pool pass-through and Demand Response strategy relies on minimising the costs and risks of the above. Altus Energy specialise in assisting businesses to develop and implement pool pass-through and Demand Response systems, procedures and training to ensure implementation success and maximise savings.